My Red letter journey began back when my third child started kinder. As a parent I questioned why some of her speech was mixed up. One of the words she used to say was gotfor. This replaced the traditional ‘forgot’! She had several words that were regularly mispronounced and many of the new words that she picked up were also the same until she learnt them. My gut instinct told me that this wasn’t right, my professional knowledge also agreed, however when speaking to the kindergarten staff and specialists I was told that she would grow out of these issues. Prep would allow her to grow in knowledge and confidence. So off to Prep we went. The Prep teacher had many years of experience under her belt and felt it would be a good idea to let my daughter settle in to school. In the first year, even though I had mentioned my concerns, I was convinced to let her establish her learning routines and that we could evaluate in year 1. I had more concerns now than I did before; these were for word recognition, reading skills, counting, spoken word and also the fact that as a teacher myself, that I did not want to offend anyone by stepping on toes. Looking back this was the worst mistake I have made in my parenting career! Grade 1 was visibly more difficult, those ‘settle in’ times had now passed and the expectation for moving forward was there. Work not finished in class was done at lunchtime, reading not completed was also done at lunchtime. My daughter spent more hours trying to do work in and out of the class, than the average. Spelling was not sinking in and those sight words were barely recognisable. Half way through, I had plenty of questions, the report was starting to show cracks in skills she ‘should have mastered’ and the teacher now thought that she should watch my daughter a little more closely…. But she would soon catch up. (not too sure how without any further remediation!!) Second semester hit and the struggle continued both at home and at school. We mentioned the mega tantrums that we were having at home, and the school’s response was, “we don’t see that here! !” (Oh how I wish you did). A visit to a psychologist attributed the tantrum’s cause was our parenting! There were constant battles, not bringing home readers, leaving spelling at school, staying in at lunchtime as a consequence -the cycle was relentless. The report came home and those dots hadn’t moved from last time. What now? I asked. The belief that she was succeeding at learning less and less was clearly written on the reports. There was ALWAYS plenty for us to do at home with her -write the shopping list, read more, talk about words -the list went on. What were the school doing?? -But I didn’t want to offend the teachers and ‘step on toes’, after all, her teacher had been teaching probably half of my life. How was she going to get through primary school? Grade 2 came around quickly. First term flew past, her teacher now approached us saying that she felt that a ‘proper assessment’ should be conducted. She felt that even with all that she knew, my daughter was not progressing as she should have been. So we absolutely said yes. We signed the paperwork late in Term 2 to have some assessments done. In the meantime, we would just battle on. The tantrums were still present and still volatile. November was her Educational Psychology Assessment, there were a few tests that she needed to undertake so that took a couple of hours at the school. I was happy that external help had been sought and thought “Lucky we got this assessment done now, as the teacher’s would be able to start a whole new fresh year in January for Grade 3”. Grade 3 started, my daughter was put on to her first ILP (individual Learning Plan) at the end of term 1. I was instructed that my signature was needed on the bottom of this to say that I agreed to what was discussed. (I did not know that as a parent you have a huge say in how this happens, that you can ask for more clarity and if it is not right you don’t have to sign it). So the year got well underway. Myself and my husband were asking where the report was from the Educational Psychologist and when we would have it. A meeting was arranged just before the end of second semester to meet with my daughter’s teachers and the Educational Psychologist. That 5page report, that took 8 months to write from the November in the previous year, said nothing more than “it could be dyslexia”. He also started the conversation by apologising for us not having the report earlier but he just didn’t get to it!!! (I was absolutely ropable) my daughter’s struggles could have been lessened and we could have been seeking further help 6months earlier if you had just done the report! He felt that 3 websites, none of which were the Australian Dyslexia Association, may have been a good place to start. The other four and a half pages spoke more about what the tests were designed to look for that the results each gave. The Principal said to me after the Educational Psychologist left, that we need to focus on the fact that we can work with something. I felt that all that had happened, was that our search for finding something to work for our daughter had merely just narrowed. It was like we were playing darts in the dark after being spun around blindfolded, and this report had the effect of just stopping the spinning. My daughter’s current teacher, from my perspective, is given limited ‘rope’ to work with and there seems to be plenty of constraints from the upper levels of the school. She is not funded, so all the extra modifications, adaptions and assistance she needs, has to come from her class teacher or myself. My daughter is now in Grade 4, her Literacy and Numeracy levels (the only individualised comments on our children’s reports) continued to remain behind. There was and still is a huge difference between where our daughter is and needs to be. Her literacy is that far behind that her reading has only just hit the halfway mark for all the levels she is supposed to have achieved by the end of grade two. I posed the question to the teacher the other day, “which reading level do you think my daughter will be up to at the end of grade 6?” “I can’t make that call” stated her teacher. So we discussed the average levels she has come up in the last 2.5 years which was 7. I pointed out that if she managed to come up another 7 levels in the next 2 years (unlikely) which would take her to the end of grade 6, she would be only at level 22. The response was, that at level 15 she is considered an ‘independent reader’. I cannot fathom that the term ‘independent reader’ would even be applied to my daughter for when she goes into secondary school. That term is used for grade 2 students; I cannot see a grade 2 student being capable of dealing with secondary text let alone a bit of Shakespeare! 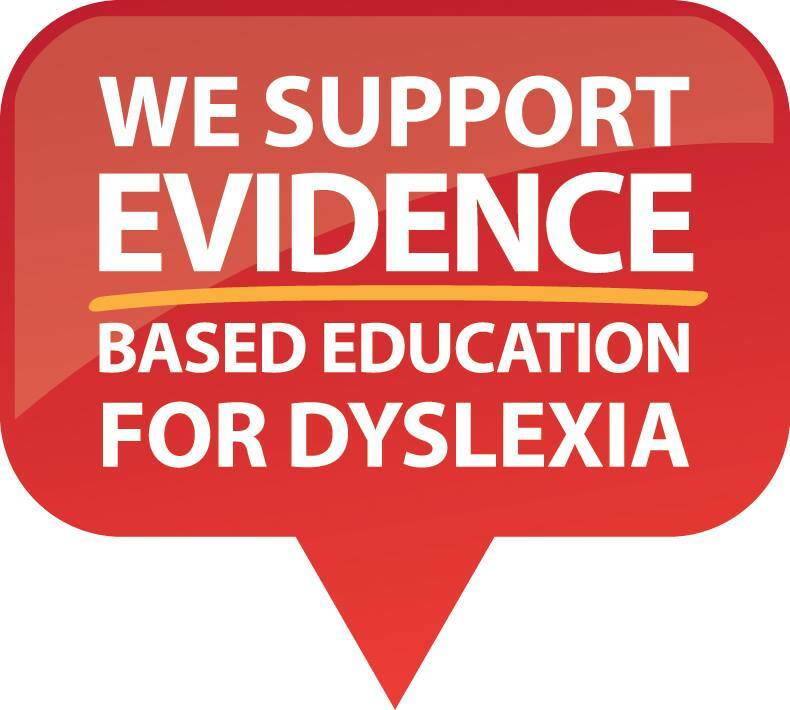 Since having embarked on this journey with my daughter, we have also had our two sons assessed and confirmed to have dyslexia. All three of them have a different make up of dyslexia. Although I have not been formally tested I strongly suspect that I too have Dyslexia. Each child who struggles with Dyslexia struggles in their own way, they are innovative, creative and brilliant in solving problems. Just google famous Dyslexics and sit back with a bag of popcorn as you read through the list of amazing people. Dyslexia is present in 15%-20% of the population, and runs in families. The universities who train teachers do not incorporate and teach subjects of work to enable their students upon graduating, enough capabilities to work with dyslexic students. Our school system is so focussed on students achieving high scores, that they are actually not ensuring that when they teach the students the foundation skills, that they have all of them. They simply just move on, students miss vital building blocks and cannot continue to build strong links all the way through their education in language, literacy and numeracy. I encourage you to, but for a moment in time, consider this journey from two perspectives, that of mine and that of my daughter’s. Now imagine that this is your situation. The fight that you would have in you, to advocate on behalf of your child would be that strong, that you would do all that is in your power to be the catalyst for change. That is what I’d like to see you do; do all that is in your power and be the catalyst for change in this system we call education. Looking forward to hearing about your action plan for our students with Dyslexia. 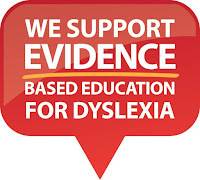 Dyslexia is the most common learning difficulty in Australia, estimated to affect approximately 10% of the population. Without appropriate screening and assessment most people with dyslexia spend their life thinking there is something wrong with them, when in fact they simply have a learning difference, a difference that also brings with it many creative abilities and skills. With the right intervention and support children and adults with dyslexia can go on to achieve anything they desire. The lack of understanding of dyslexia in Australia is a national shame. The aim of this parent driven page is to be a voice for the families by creating Dyslexia Awareness, Empowerment and Change. Please look at our current campaigns below and support us to raise awareness.